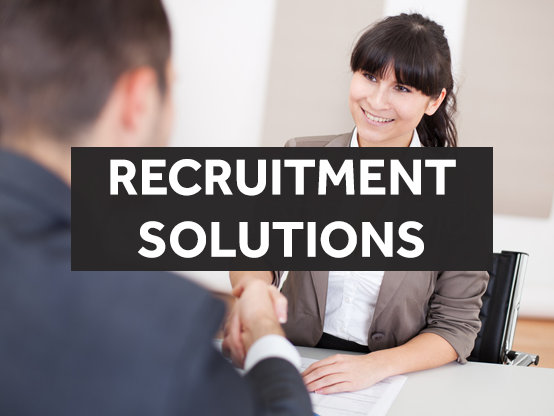 As a market leader in Recruitment and Talent Placement. JOBMASTER was the natural choice to be part of Signium; a global partnership network of local entrepreneurial executive and leadership consultancies. Signium was founded in 1951 in the United States of America as Word Howell, Signium was a pioneer in executive search consulting and a founding member of AESC (The Association of Executive Search Consultants). Signium has nearly 50 offices in close to 30 countries, operating in the Americas, Asia Pacific, Europe, the Middle Ease and Africa, and in Egypt, through its affiliation with JOBMASTER. We work both in specialist markets and wider industries, with consultative experts in every business sector and functional area.